Walter Marin was born in Latin America but raised in the heart of New York. The son of an immigrant cabinetmaker, he was raised with an appreciation for craftsmanship that led to his life-long love of the built environment. He completed a BS/BA in Architecture in 1982 and worked with well-known architectural design firms including the Howard Golden firm prior to establishing Marin Associates in 1985. Upon obtaining his architectural certification, Walter converted his growing firm into Marin Architects. Supported by Walter’s keen business sense and creative aptitude, the firm has since developed a strong roster of repeat clientele and a sterling reputation. Ever community-minded, Walter gives back by serving as the Vice Chair of The National Hispanic Business Group and the Bronx Community College Foundation Board. Walter is NCARB-certified. Marin’s Principal Architect, Minkuk holds LEED (Leadership in Energy and Environmental Design) certification for Building Design and Construction, and designs building solutions that benefit the community and environment by using less water and energy. For almost fifteen years, Minkuk has brought his singular blend of discipline and level-headedness to his work at Marin, deftly managing architectural teams and client relationships. Minkuk holds a Bachelor in Architecture from the University of Illinois at Chicago. Gabriel received his Master of Architecture from the Institute of Architecture in Bucharest, Romania in 1976. 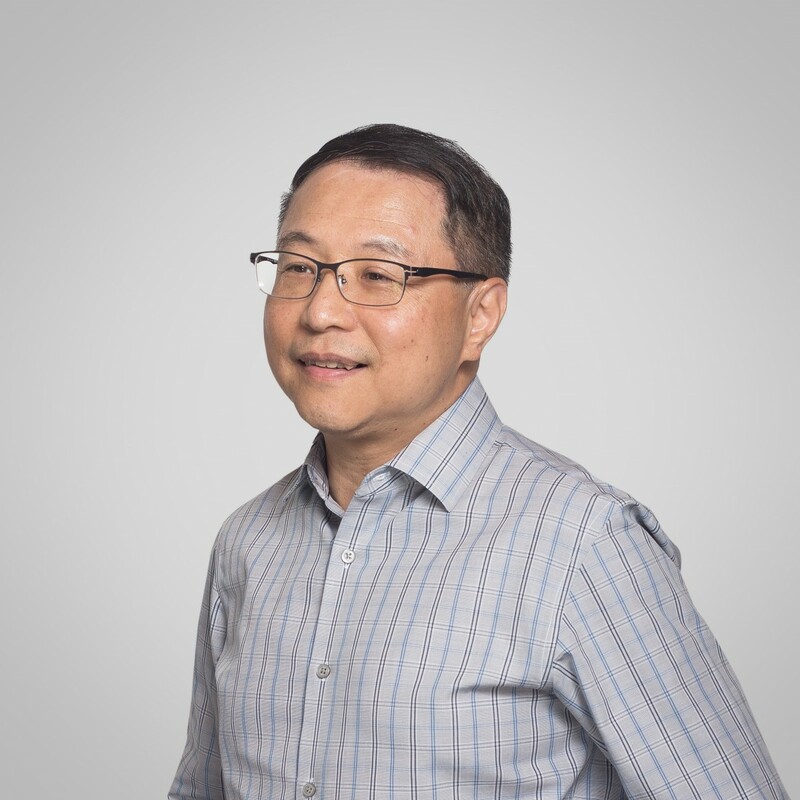 Emigrating to the U.S. in 1991, he worked at the Belea Group International and Park/Retail Design (now PEG/Park LLC) before joining Marin Architects in 1997. 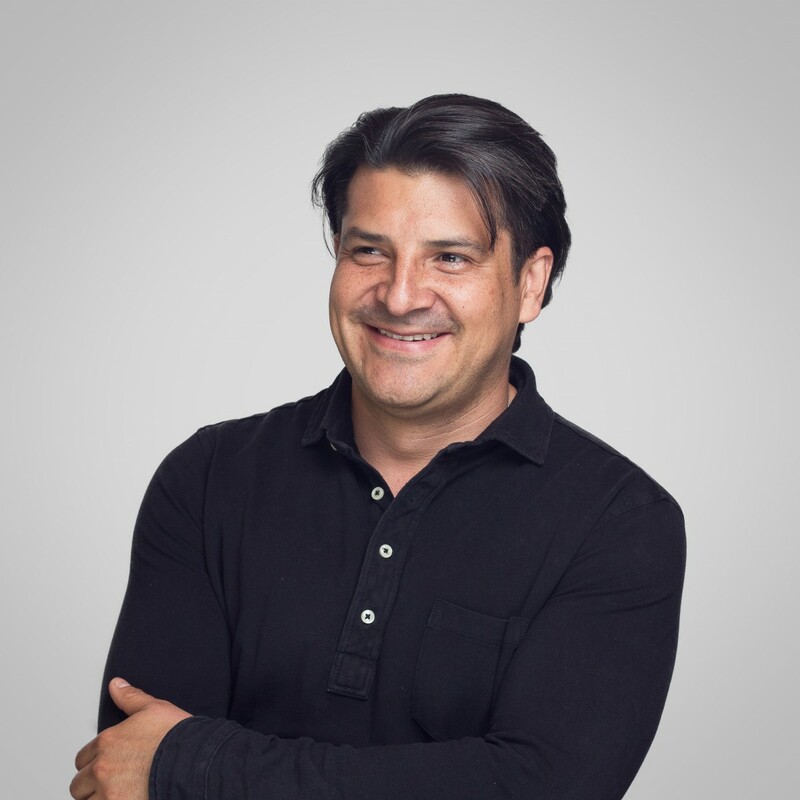 Building off his background in retail, Gabriel has gone on to produce multiple commercial, hospitality, and residential projects for Marin Architects, adapting the clients’ requirements to cost-effective construction methods. In addition to being responsible for the Construction Administration of the firm’s projects, Gabriel’s keen eye is also relied upon for Quality Assurance. Ming Chuang holds a double Master of Urban and Interior Design from the Pratt Institute. Ming takes a meticulous, detail-oriented approach to design and finishes with impeccably timeless results. 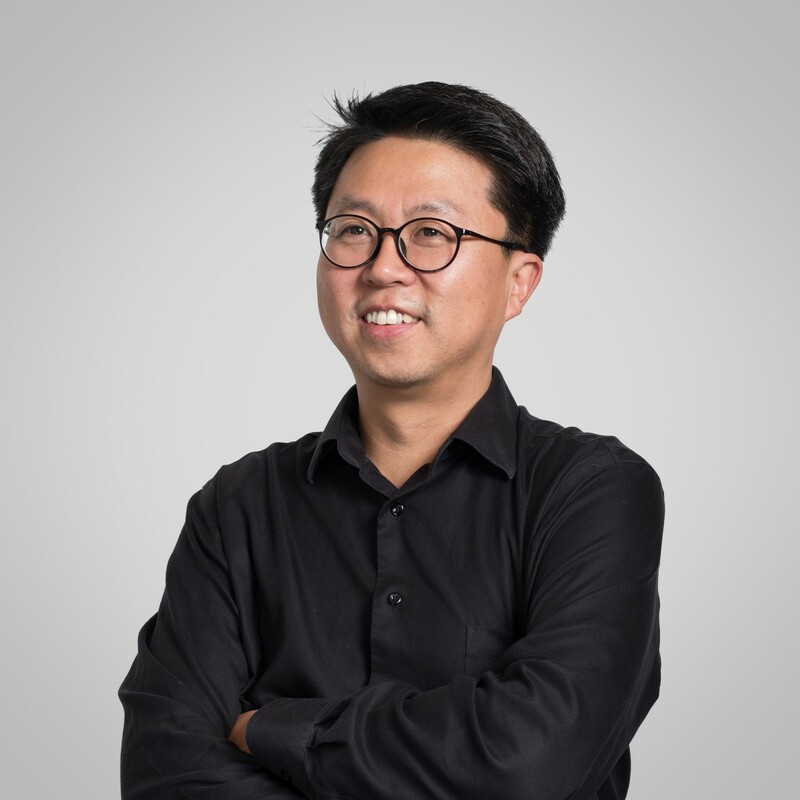 Originally from Taiwan, he joined Marin Architects in 2001, bringing with him a passion for architecture that shows in his impressively industrious work ethic. Give Ming a day and he’ll design a city. A project manager and an employee of Marin Architects for more than a decade, German oversees all aspects of the design and construction process. German holds a Bachelor of Architecture from the University of America and a Master in Urban Affairs from Hunter College. As German likes to point out, the “P” in P.M. can stand just as easily for “people” as it does “projects”, and his emphasis on strong client relationships, keen project budgeting and hands-on consulting has translated into substantial growth for the firm over the years. As Senior Project Manager for Marin Architects’ Louisiana division, Neka oversees and coordinates all phases of a project and its associated trades. Coming from a background in hospitality, Neka has relished the opportunity to extend her expertise into new areas, noting: “I have learned far more from the diversity of the projects we take on than I ever would have learned focusing on hospitality alone.” Neka began working for Marin Architects shortly after her graduation from Pratt Institute with a B.Arch in 2008. 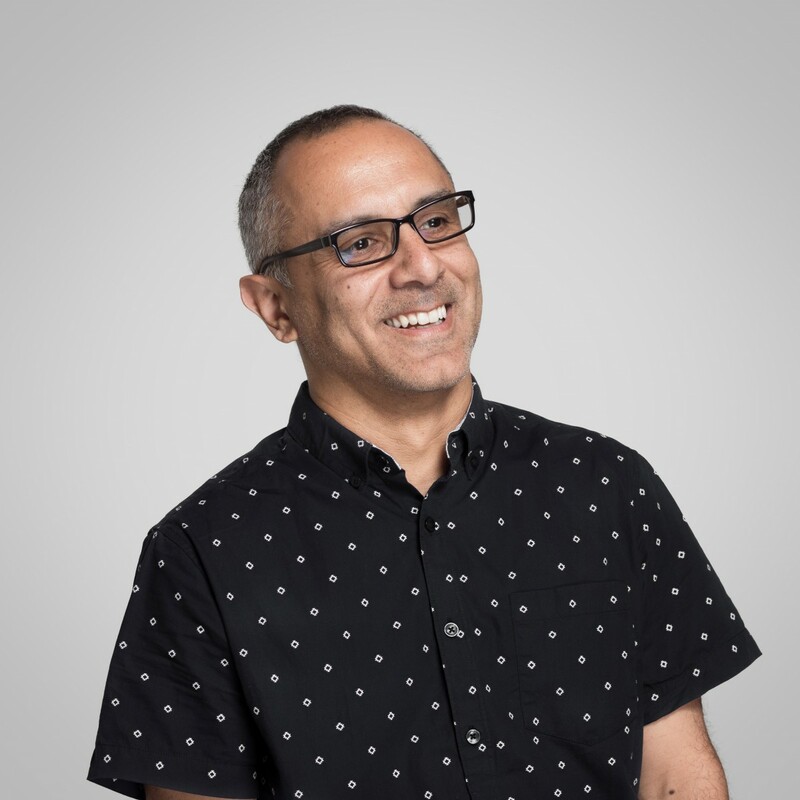 Hassan comes to Marin Architects with a wealth of experience, having worked on projects on four continents and over ten countries, counting among them, the U.S., Dubai, and Egypt. Working in New York City since 2002, Hassan has been involved in detailed master planning of new cities and neighborhoods, including two master plans in Cairo, Egypt, and a master plan in Dhahran, Saudi Arabia. His other endeavors have included hospitals, a stadium, five-star hotels, and high-end residential and mixed-use projects. He has a license in Architecture in Egypt and is in the process of taking his license in consultant engineering there, as well as his RA license in New York State. 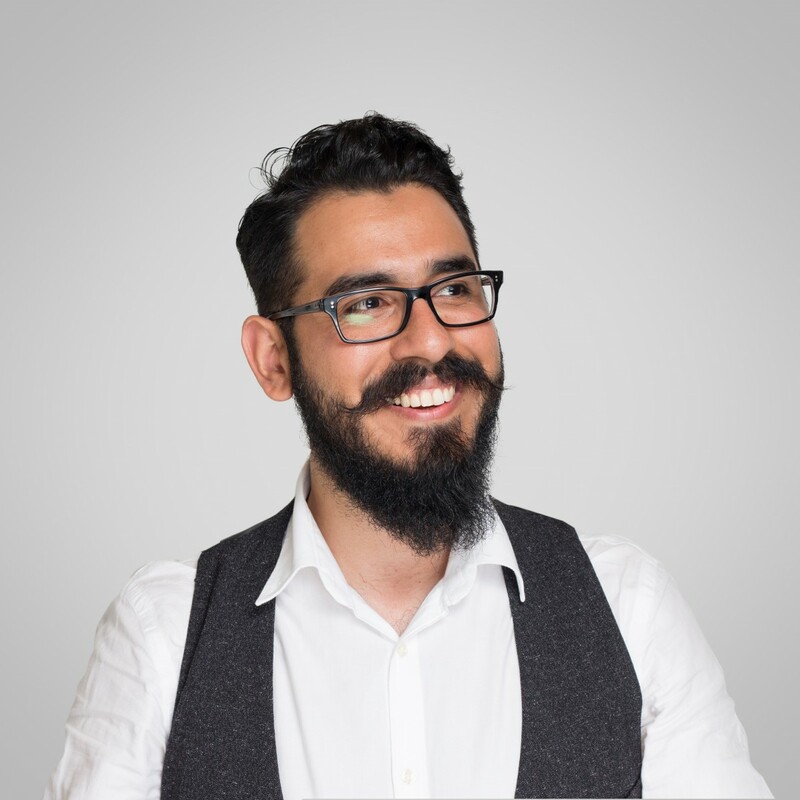 Originally from El Salvador, Edgar joined Marin Architects as an expeditor in 2004, forging a reputation for calmly and conscientiously navigating City agency procedures. A Department of Buildings expert, Edgar leverages considerable domain knowledge and a famously unflappable phone manner to expedite project completion and ensure compliance with City Building and Zoning Codes. A New York Native, Carmela brings more than 25 years of accounting experience in the construction and architectural industries to her role at Marin. Tenacious and diligent, she has developed a highly coordinated approach to managing and executing the complex financial documents associated with the various stages of a project lifecycle. Working behind-the-scenes on all the tasks, big and small, that seem to magically get done, Carmela truly helps to keep the business running. Having joined the company 8 years ago, Martha works closely with both Walter and Carmela, providing essential administrative and accounting support. 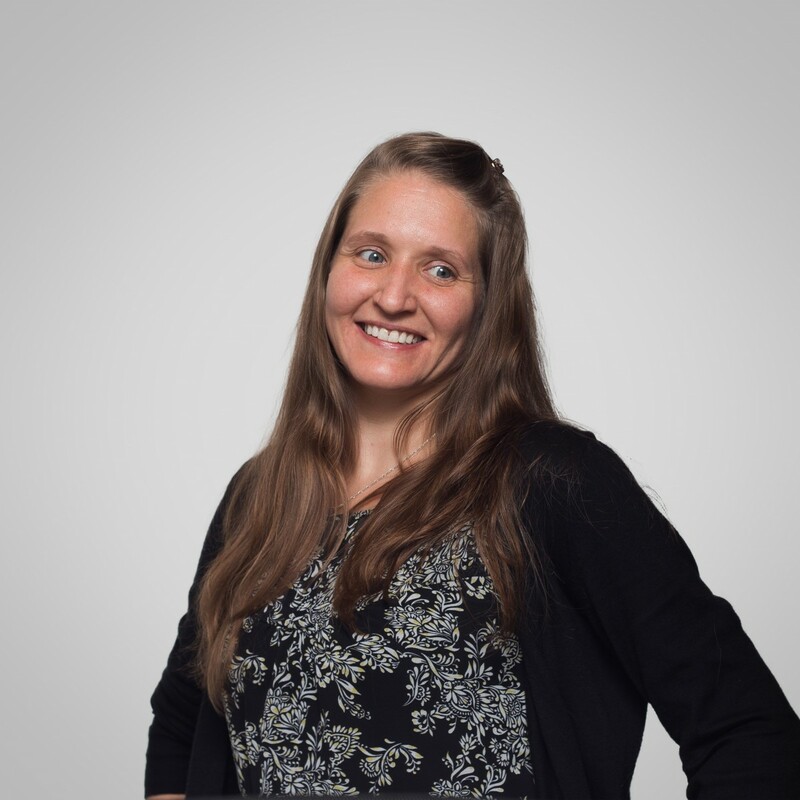 Martha’s energetic, dynamic and resourceful personality makes her the go-to person for anything related to keeping the office running seamlessly. Her well-rounded set of skills brings great value to our team. Originally from Turkey, Fatih joined Marin Architects in 2009 after impressing Walter with a portfolio that showcased a “star in the making”. He combines a keen creative eye with expertise in visual design and photography to take Marin’s projects to the next level. Fatih strives to make a positive contribution on the city through architecture, and relishes seeing the impact of his work on the New York City skyline. Fatih holds a degree from Architect Sinan Fine Arts University in Istanbul. 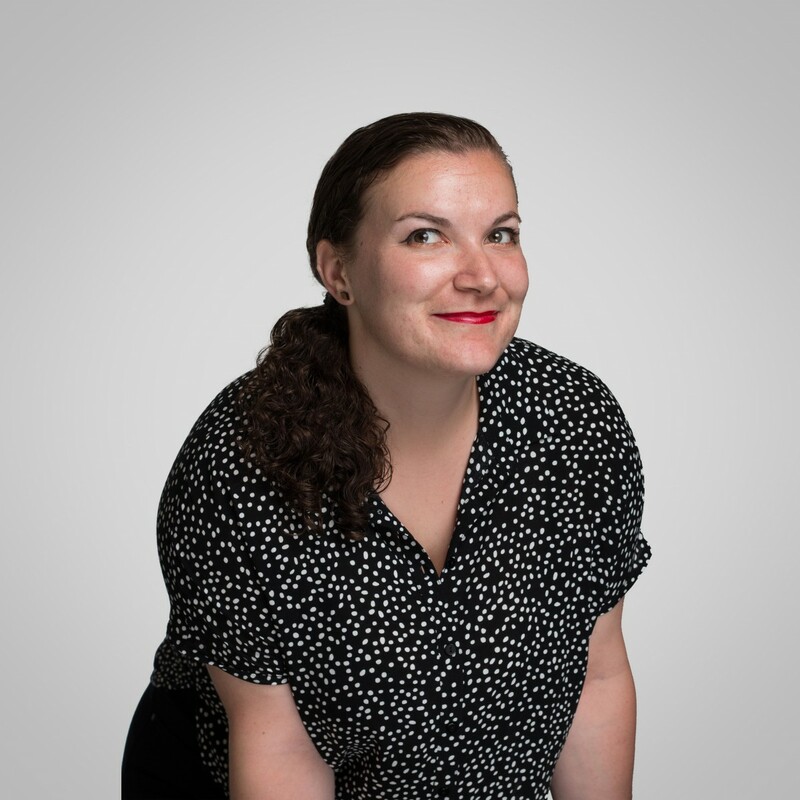 Originally from Toronto, Alana received her Bachelor of Arts degree from Dalhousie University in Halifax, Nova Scotia and moved to New York City in 2015 to attend Parsons School of Design where she earned a Certificate in Architecture & Interior Design. Having previously worked at a marketing agency and for a media start-up, her current position as Director of Marketing & Business Development at Marin allows her to combine her expertise in marketing with her passion for the world of interior and architectural design. 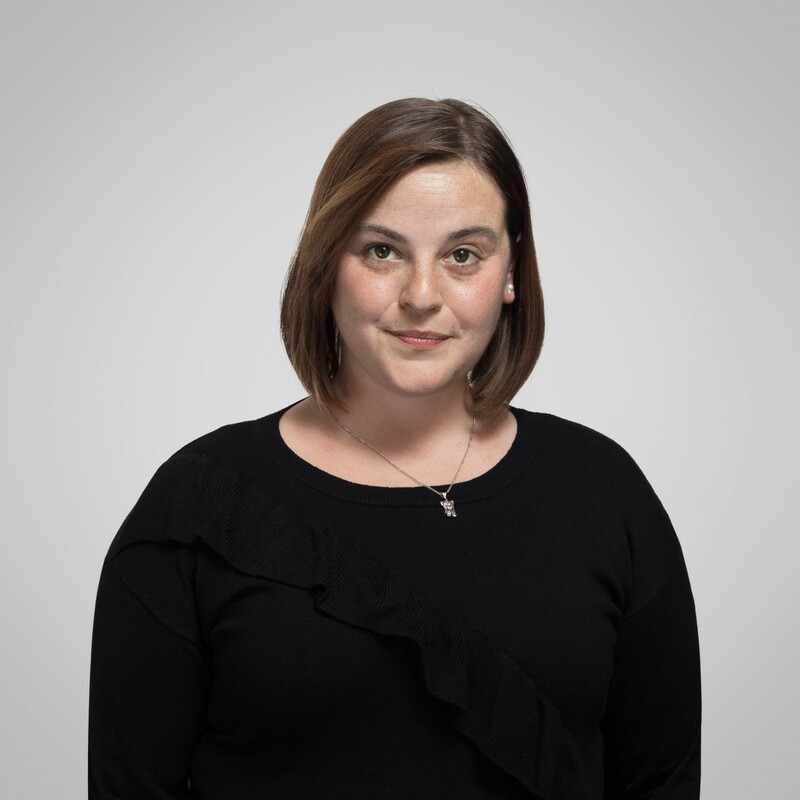 Alana’s responsibilities include managing all of the firm’s branding and marketing initiatives, public relations, and new business development. Having joined Marin Architects in 2015, Kathleen brings a background in architecture to her role as Project Manager. Skilled in preparing construction documents and developing construction drawings, she combines a creative eye with an analytical mindset to ensure effective coordination of all aspects of a project, and facilitates collaboration between clients, associates and consultants. Kathleen holds a Bachelor’s degree in Architecture from New Jersey Institute of Technology. Emigrating from Colombia 17 years ago with a passion for architecture and design, Luis arrived in New York with a dream of making his mark on the Big Apple. Though initially unfamiliar with NYC’s complex regulatory systems and construction laws, he committed himself to learning the ins and outs and has developed into a seasoned member of the Marin team. 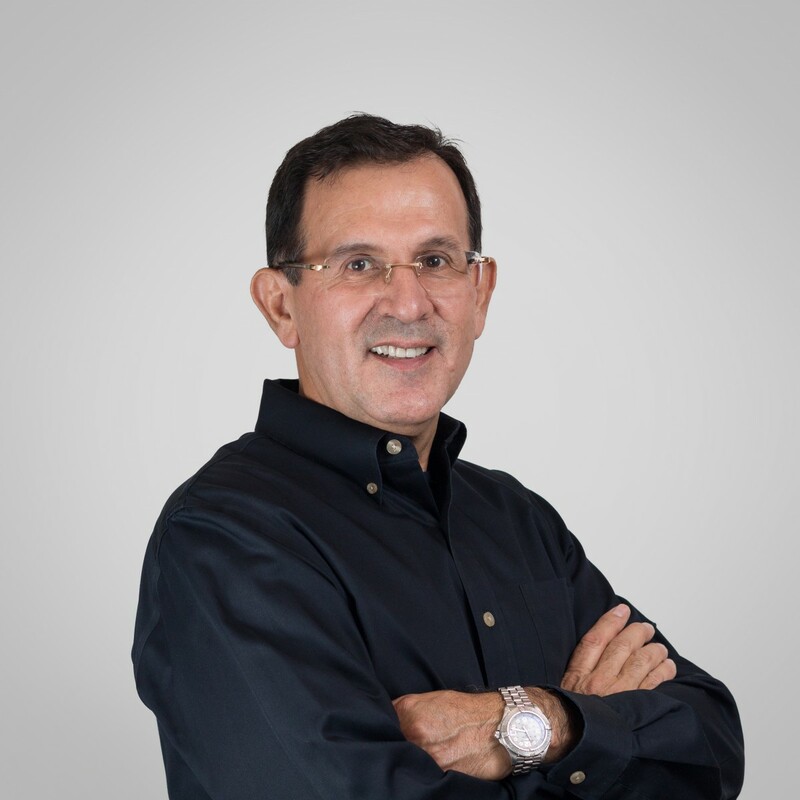 Having managed a multitude of projects from start to finish, Luis’ primary responsibilities include developing plans, conducting site surveys, and meeting with clients at job sites to discuss project progress. 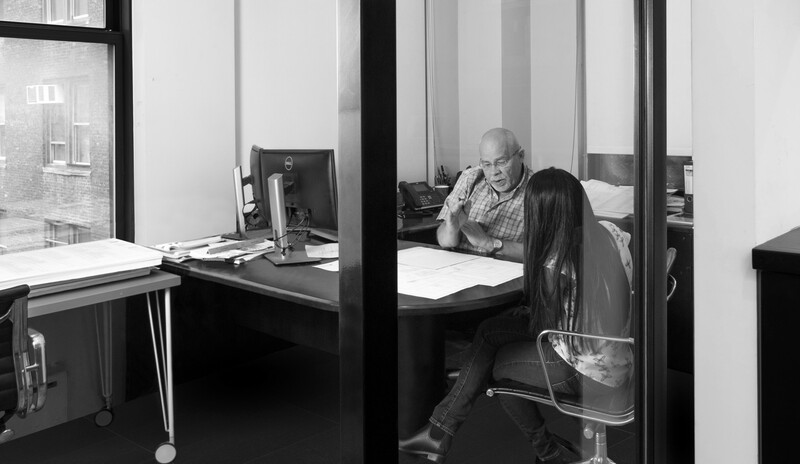 Luis’ proven track record ensures an organized and efficient construction process for all parties involved. Originally from Egypt, Milan moved to the US in 2000 and joined the team at Marin Architects 2 years ago. 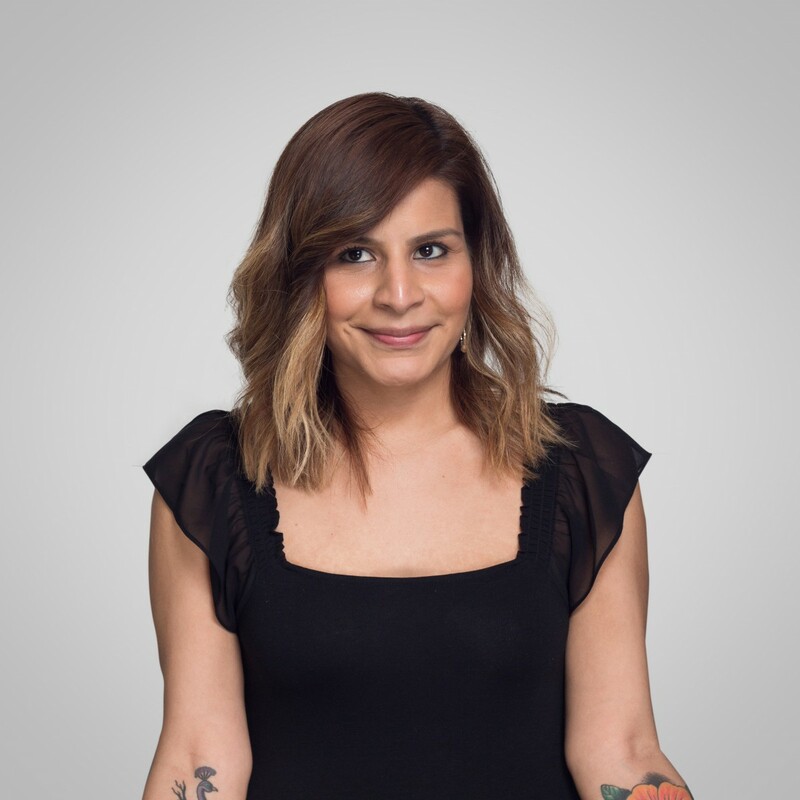 Though she primarily possesses a design-oriented background, her 9 years of prior experience working for architecture, construction, and interior design firms have given Milan a unique set of skills as a Project Manager, where she is responsible for managing 10-15 projects at any given time. Milan studied architecture at the New York Institute of Technology and is currently studying for her architectural license, having recently passed her second of five exams. In her free time, Milan is passionate about volunteering and has donated her time to Habitat for Humanity and various missionary work. 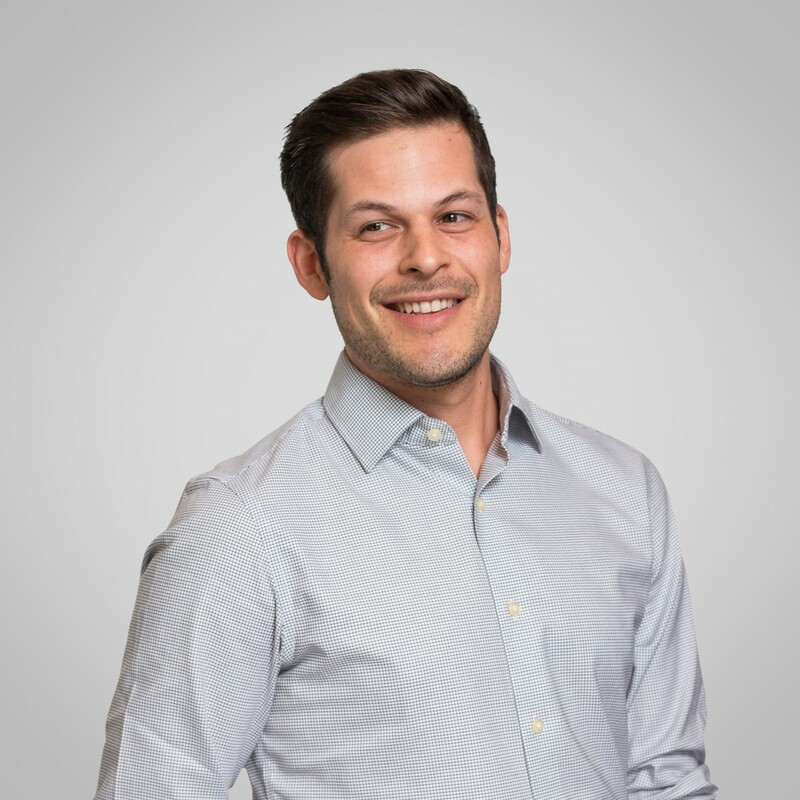 Leo came to Marin Architects in 2017 with a background already rich in experience and skills. Having worked in multiple commercial and high-end retail projects around the U.S. and México, his professional background has led him to apply his knowledge as a Project Manager. His dynamic personality has made him a marvel at coordinating multiple projects, making sure to always provide the best quality in every single task. Andrea joined Marin Architects in 2016 with an extensive professional background in public works projects such as high-value sustainable buildings and transportation facilities in the Bay Area. She received her Bachelor of Arts degree in Architecture from the University of California, Berkeley with a focus on sustainable design. As an Assistant Project Manager at Marin, Andrea develops schematic and construction drawings with acute attention to detail. Her latest focus has been working on Marin’s new out-of-state dispensary projects, which has involved becoming familiar with various state and municipality codes for successful project completion. With a keen understanding of client and project needs, Andrea is advancing her career towards becoming a licensed architect and adding value to constructed environments. Elif comes to Marin as an up-and-coming aspiring architect, who graduated in 2017 with a Master’s degree from Columbia University’s prestigious Graduate School of Architecture, Planning, & Preservation (GSAPP). Prior to coming to the United States, she was already seasoned in experience as a Registered Architect in Turkey, and attended Middle East Technical University in Ankara, where she received her B. Arch. degree. Hamide joined Marin Architects 2 years ago with her creative portfolio, showcasing her unique skill set acquired through previous office, competition, and teaching experiences. As an Assistant Project Manager, she is involved across all project phases, from conceptual design to construction documentation, on multiple retail, residential, and mixed-use projects. Hamide holds both a Bachelor and Master's degree in Architecture from Middle East Technical University in Turkey. As a registered architect in Turkey, Hamide is seeking to further enrich her career towards getting her license in New York State and contributing even more to the city through her work. Ever the explorer, Hamide has a goal to see and experience as much of the world and its architecture as possible (she’s currently at 24 countries!). Laura moved to the United States 5 years ago with a degree in Architecture from a recognized university in Medellin, Colombia. Her career has taken her to Syracuse, NY, where she lived and worked for 3 years honing her skills in a studio by developing master plans and designs for international competitions, then to New Jersey where she worked earning experience in the residential and commercial markets. Laura joined Marin Architects in 2018, where she continues to diversify her skillset through working on all phases of the design process, from feasibility studies to construction documents. Laura is preparing to become a licensed architect in 2019. Tansu has worked at Marin Architects for over 2 years while simultaneously pursuing her undergraduate degree in Architectural Technology at New York City of Technology. Following her graduation in the fall of 2018, she plans to pursue a Masters in Construction Management. At Marin, Tansu further hones her skills in working on a range of residential and mixed-use projects. Having grown up on a small farm in New Jersey, Lauren has always held a curiosity for building and fixing things. Naturally, she began working with a contractor while in college, and then went into consulting and project management for developers, architects, and engineers. Now, as part of Marin’s in-house Municipal Compliance Department, Lauren is an integral part of a project’s lifecycle, overseeing the filings of projects with various city agencies, from initial filings, to approvals, through to completion. As an Elite OCR (obstacle course race) athlete, Lauren’s fierce drive and tenacious attitude make her the ideal fit as a DOB Adminstrator at Marin, as demonstrated by her thirst to continually expand her knowledge and the way she truly thrives on being challenged. She holds DOB Class II and FDNY Expeditor licenses and hopes to one day become a Registered Architect. We believe that people are at the heart of great design. Bringing together international perspectives, experiences and reach, our team leverages unique viewpoints and strategic connections to valuable effect. Together we contribute to creating an inclusive, communicative workplace environment where each individual is encouraged to grow and excel. With horizontal leadership and a commitment to equal opportunity, our people-centric approach begins with our internal culture.